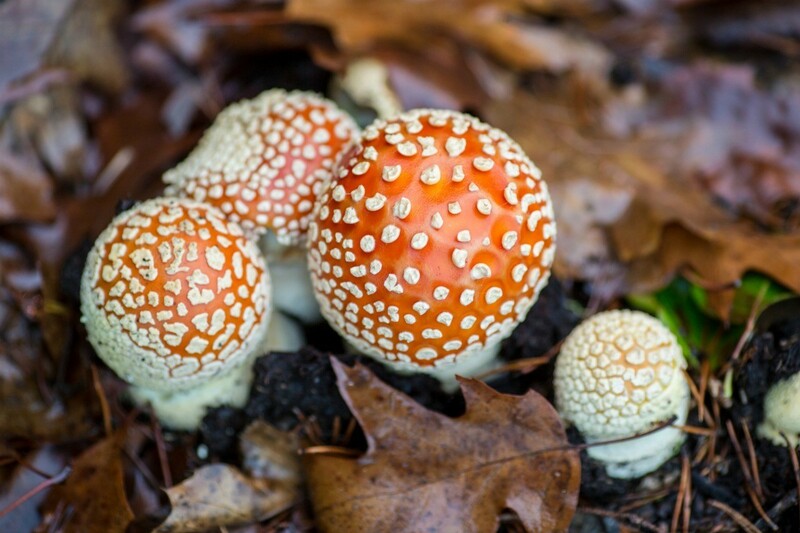 We are all wowed by beautiful flowers and graceful trees, but don't overlook the beauty of the numerous varieties of moss and fungi present in nature. 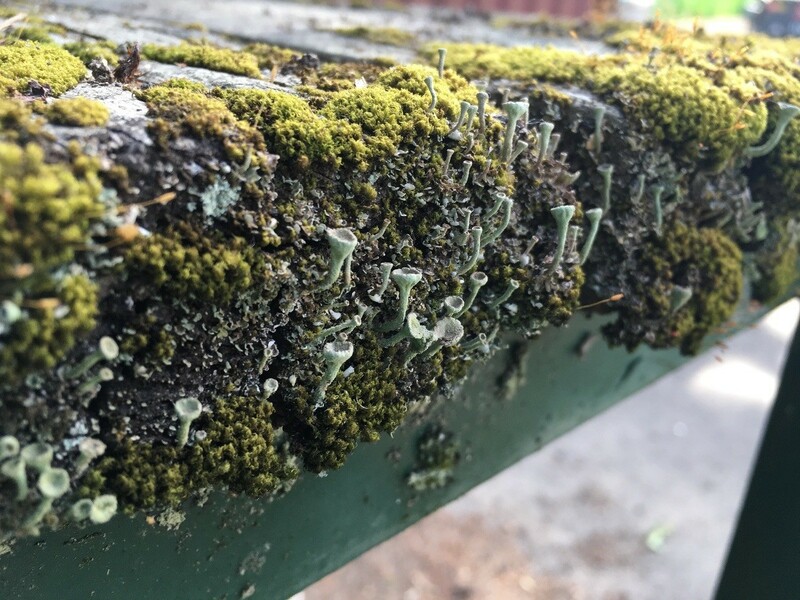 This page contains moss and fungi photos. I just KNEW it was from the Pacific Northwest! 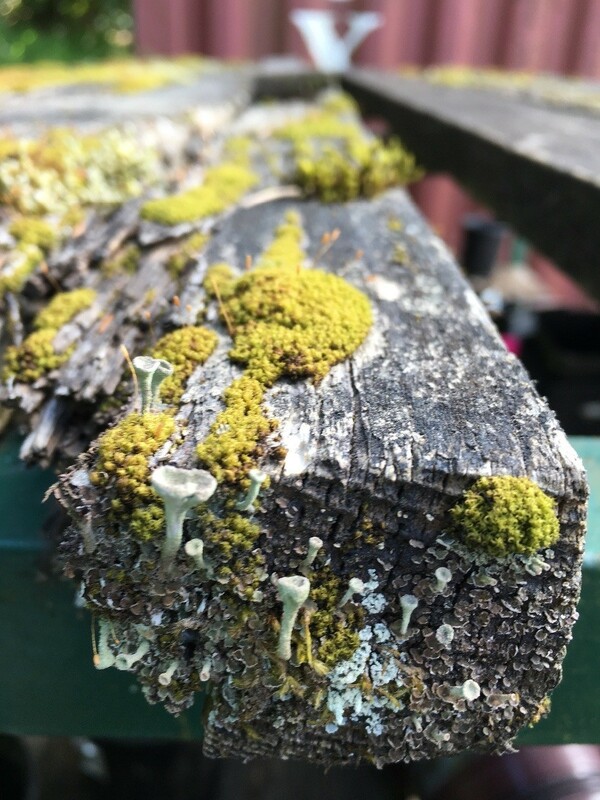 My neighbor's old decrepit porch looks just like that with the same lichens and mushroom-like growths. I have taken many photos of it! 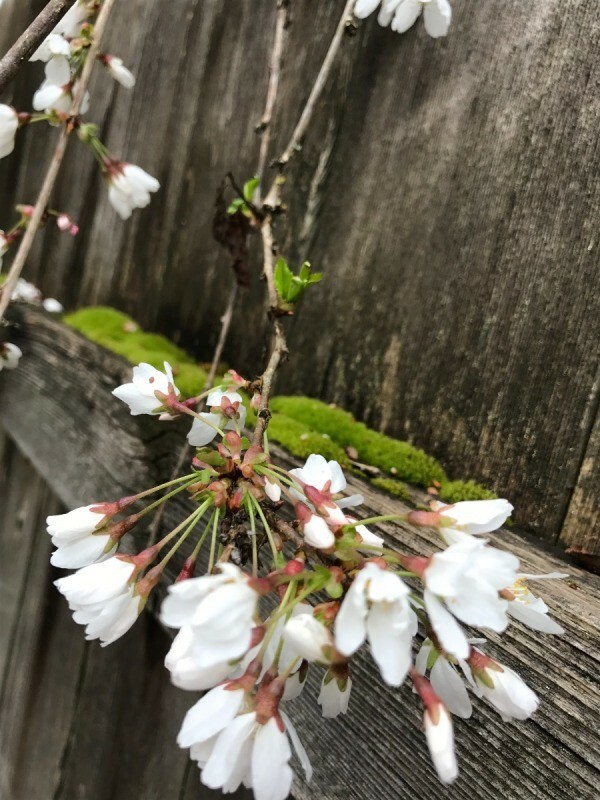 I was recently housesitting for my mom and as I was leaving I came across this lovely sight! 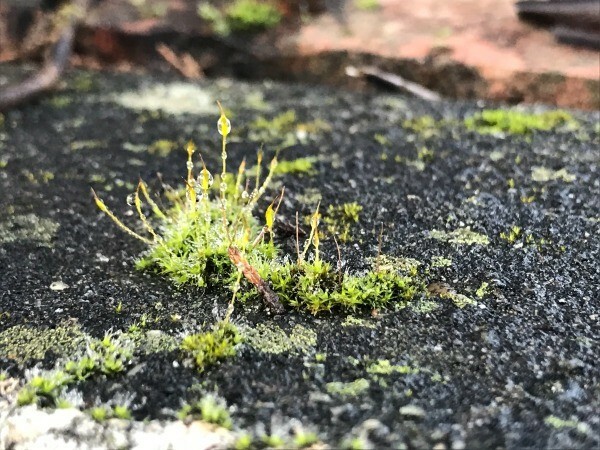 These tiny tuffs of moss are no bigger than a dime and were covered in droplets of rain. 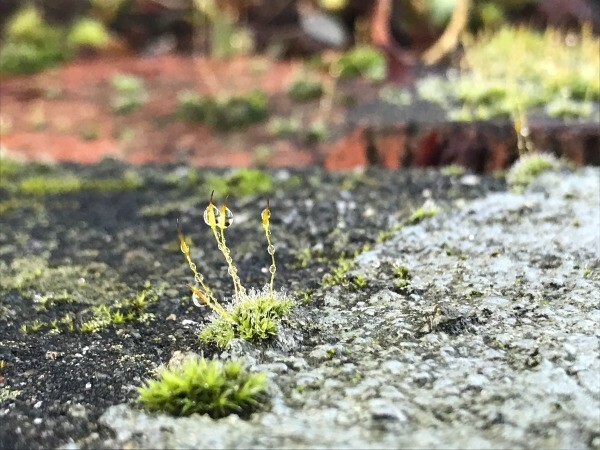 I absolutely love the miniature landscapes tucked away all over the place where we live!